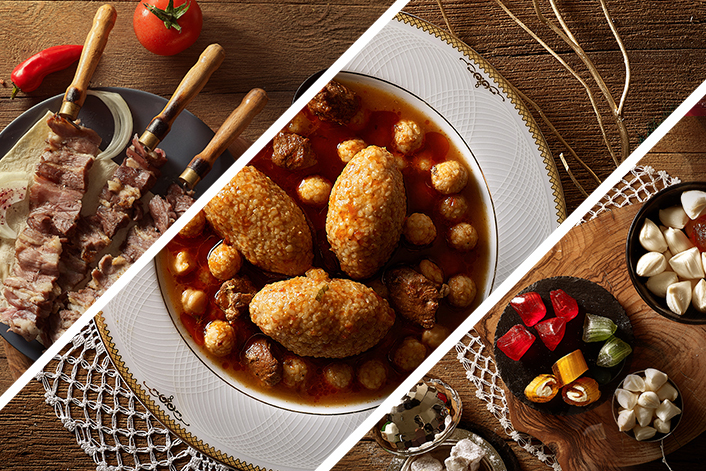 TURKISH GASTRONOMY MUSEUM IS HERE! 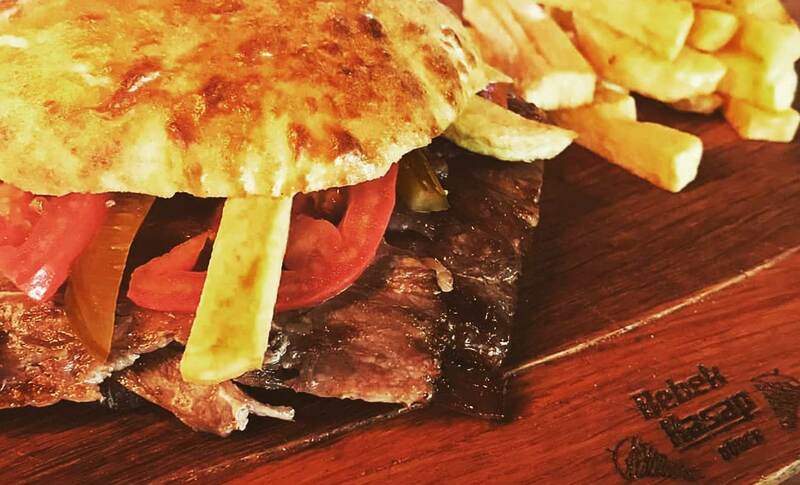 Ülkenin en iyi müzisyenleri eşliğinde, leziz gastropub mutfağı ve ödüllü kokteylerinin keyfini çıkarabileceğiniz bir müdavim barı Barock açıldı. 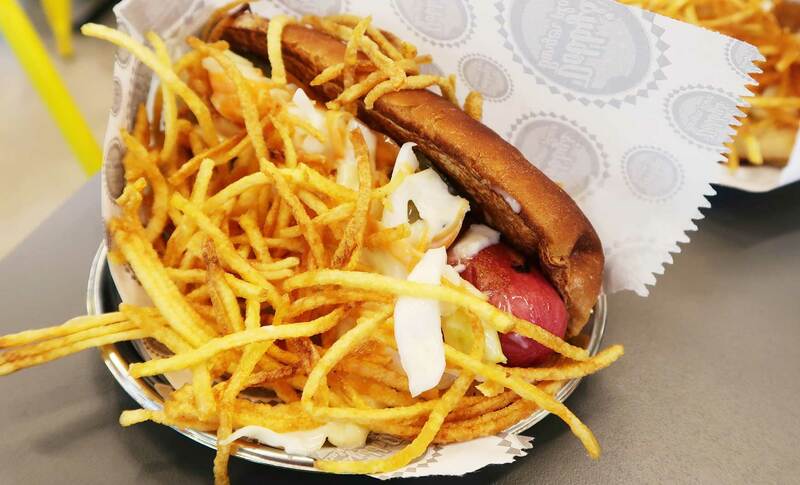 BebekKasap, whose mission is to introduce the traditional Turkish döner to the world has been in Istanbul for 27 years and offers a döner feast at its branch at 42 Maslak. FLAVORS THAT WERE BORN FROM THE 130-YEAR-OLD COFFEE EMPIRE, VERGNANO FAMILY’S PASSION AND EXPERIENCE ARE AT 42 MASLAK! CafféVergnano 42 Maslak, which reflects the Italian design and classiness in every detail is preferred by those who would like to have a delightful coffee break, lunch and dinner with its unique Italian menu. Dishes, which are prepared under the supervision of experienced chefs and reflect the Italian Cuisine, impress the eyes with both their presentation and taste. They call the ice cream they make ‘Creation’ as each one of them is a work of art. Creation™ ice creams are made of fresh and soft ice cream mixed with many varieties (fruits, nuts, candy, cookies, cakes, etc.) on cold marble. 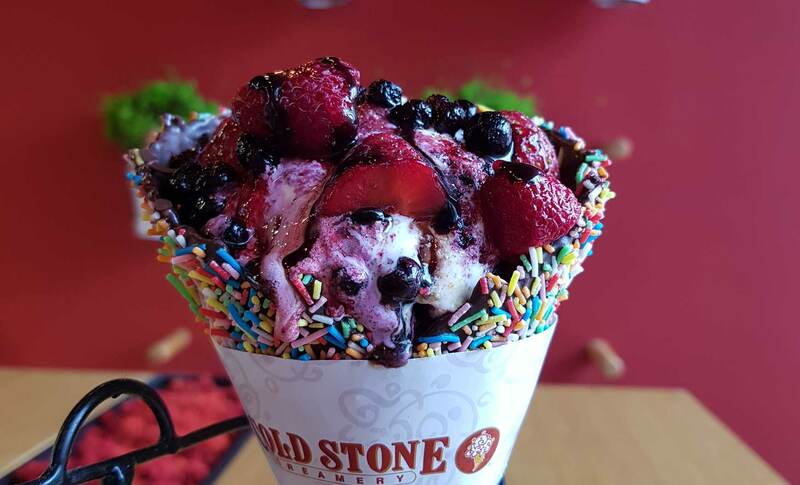 You mustn’t miss out on different combinations and tastes made of 18 varieties of ice cream and 30 different mixture. 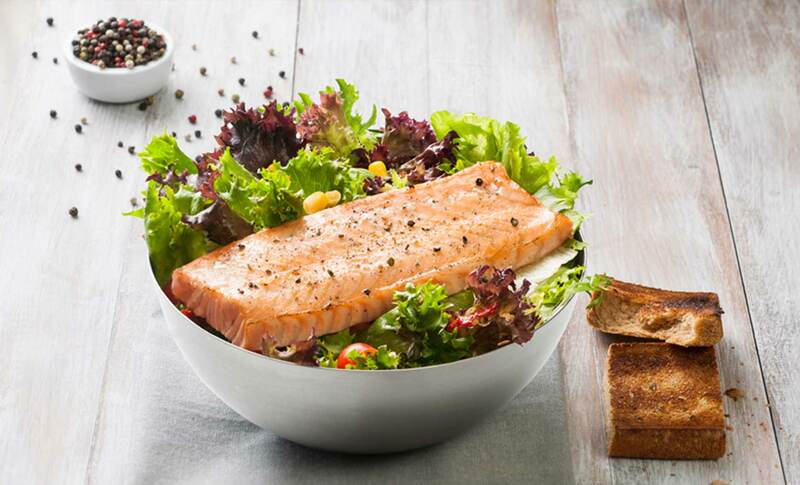 TURKEY’S FIRST AND ONLY FISH AND BREAD CHAIN IS AT 42 MASLAK WITH ITS NEW BRANCH! Dardenia, with its 30 year Dardanel, a seafood company, experience transformed the traditional fish and bread into a new taste through Dardanel’s investment in research and development. 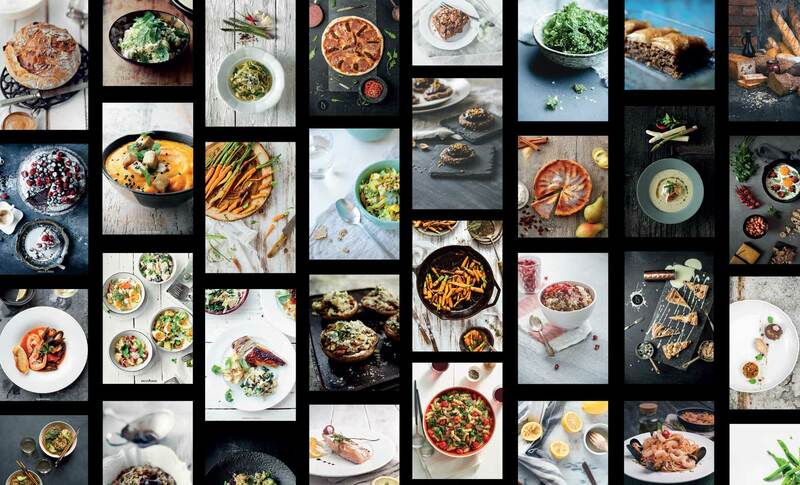 Dardenia aims to become a global brand thanks to its delicious fish&bread and other new products in its menu. Dardenia, which combines local and global flavors, is at 42 Maslak with Istanbul’s best tuna steak, fish sandwich and fishχps. BEST FLAVORS OF ITALY AND CALIFORNIA ARE HERE! 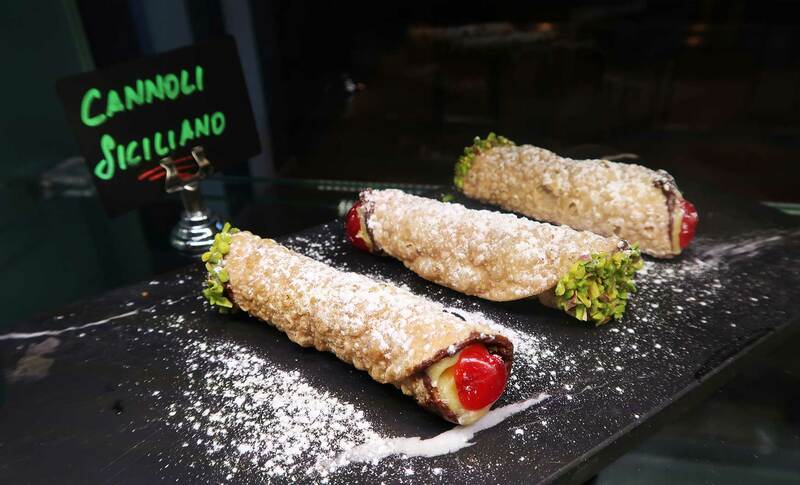 You can find anything from breakfast to night snacks at Il Capo, which offers menus with fresh and organic foods prepared based on advices given by expert gourmets and dietician. 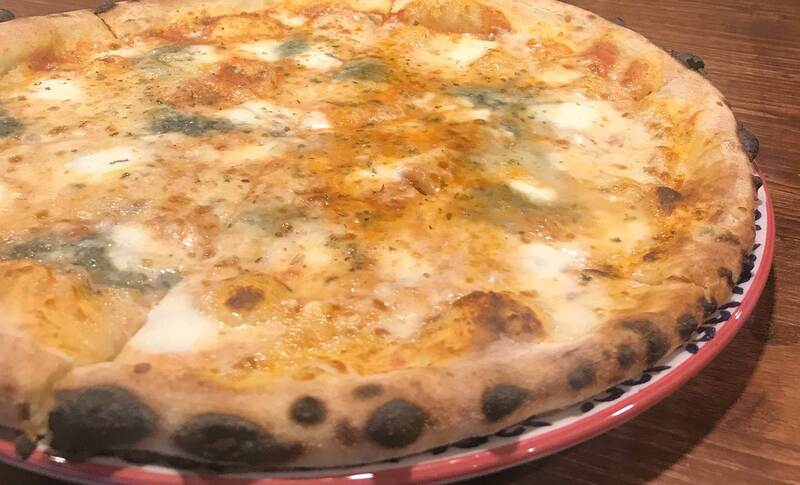 Il Capo, which added gluten free options to its rich menu made of soup, pizza, salad varieties and chicken wings differs with its extraordinary tastes and experiences. 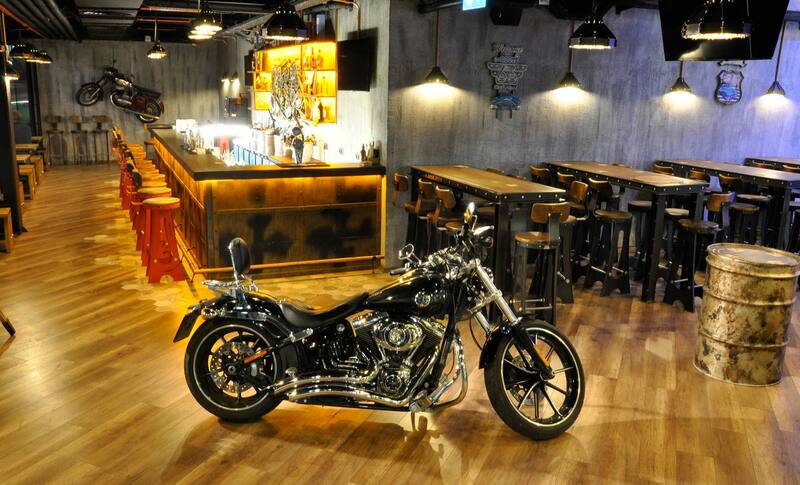 La Pianta Cafe is at 42Maslak with is three-in-one concept! While Erben Food&Drink, Pioneer of sector, offers you Italian flavors, it also gives you the opportunity to experience the coffee, ice-cream, pizza and pasta machines at the showroom and participate in special workshops. 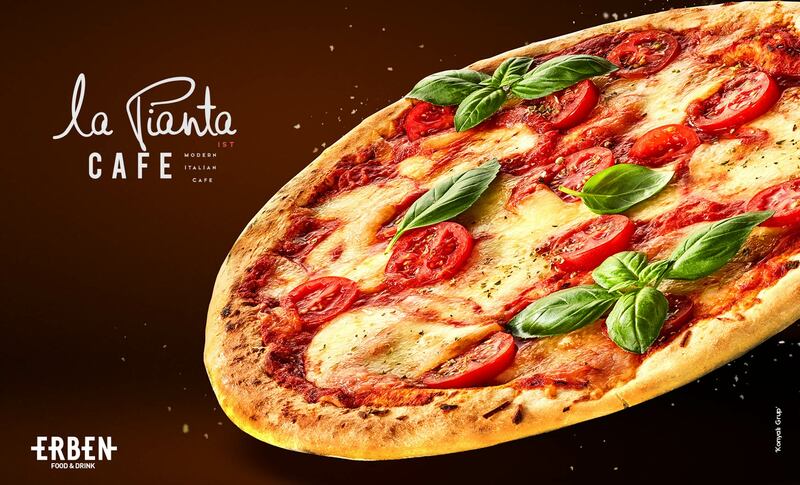 La Pianta, which makes you feel as if you were in Italy with its Italian classiness and design, is preferred every hour of the day thanks to its varieties of pizzas and assertive flavors. For an extraordinary taste, come to La Pianta Café. 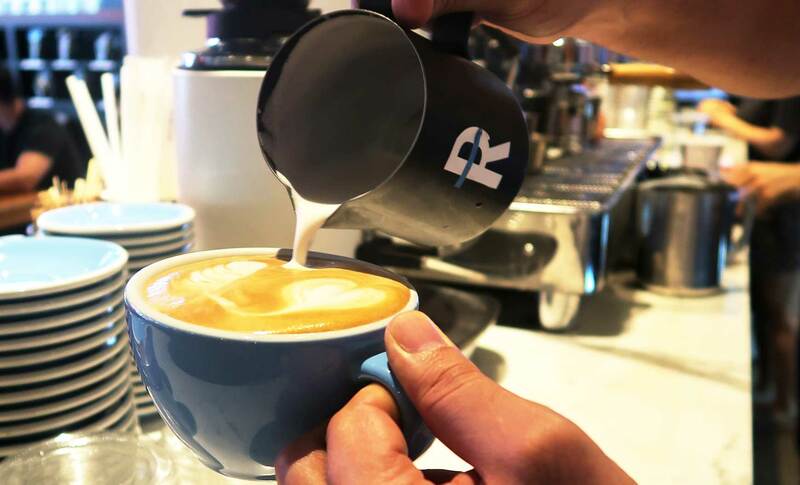 Since its establishment in 2015, Rawsters Coffee & Supply Company aims to obtain a better quality of coffee with a progressive and perfectionist approach. It offers a unique coffee experience to coffee lovers with its internationally patented coffee equipment and recipes. 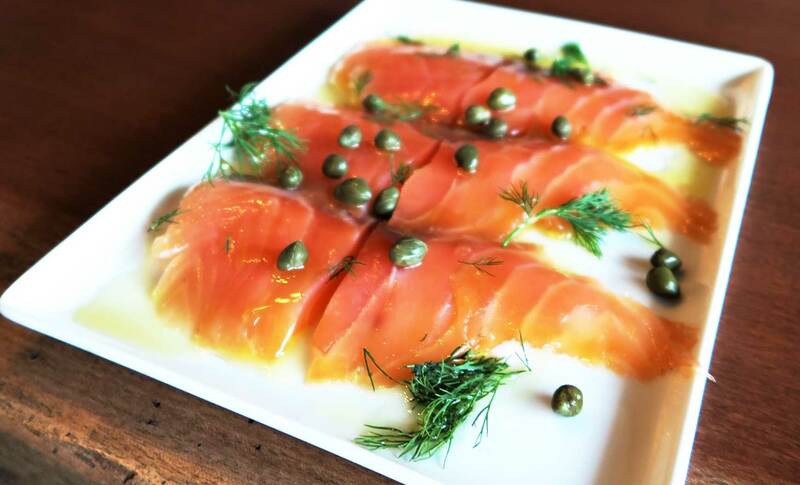 Seafood Barba, a candidate to become one of Istanbul’s best fish restaurants, shares Istanbul’s best seafood with its new generation cuisine and concept. The most distinguished fish from the Blacksea, Aegan Sea, Marmara Sea and Gulf of Saros finds their places in Seafood Barba menus. 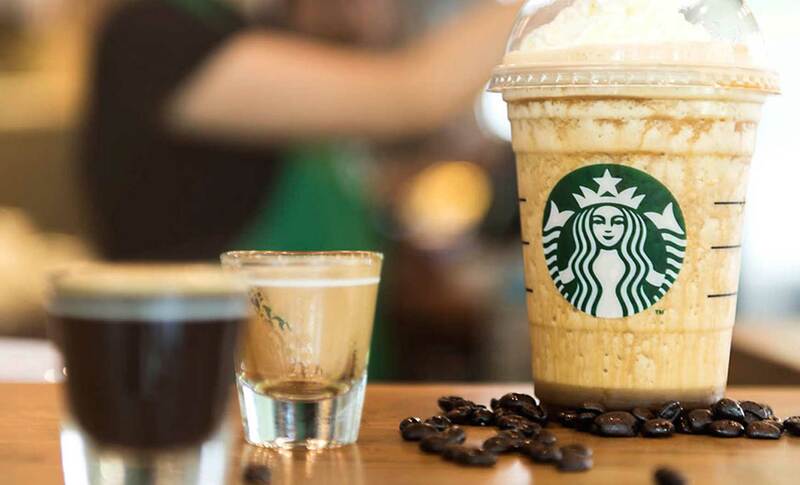 You can enjoy amazing coffee at Starbucks, which is providing and roasting only quality coffee seeds since 1971, or you can discover new flavors together with Starbucks experts. Starbucks also provides an environment where you can spend amazing and comfortable time with your loved ones. You can decorate your special moments with unique coffee aromas. TIME FOR TACOS! 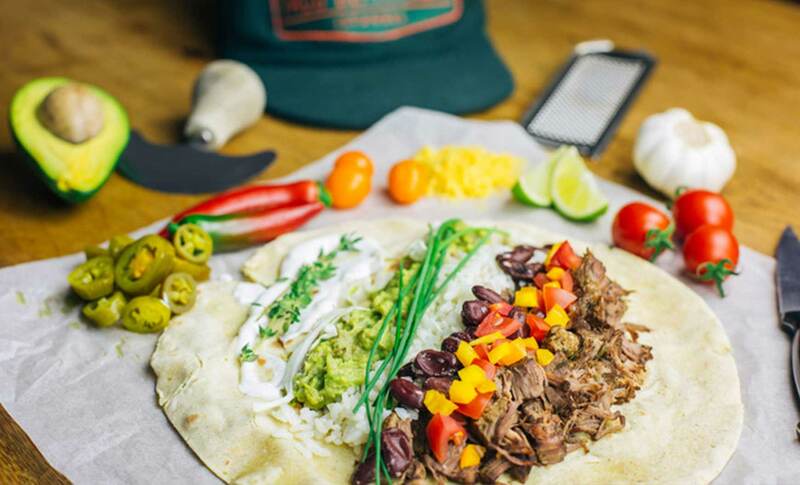 FIRST TACO DEPARTMENT WITH ITS CARAVAN THAT BRINGS MEXICAN CULTURE TO ISTANBUL STREETS IS AT 42 MASLAK. These delicious alternatives made of 5 kinds of taco, and churro, burrito and desert, prepared by young and sincere chefs, whose passion is to buy, cook and share freshest foods,awaits for you. Yako, where you can find any kind of noodle made of handpicked ingredients and cooked with a special technique is highly preferred by far east cuisine lovers. 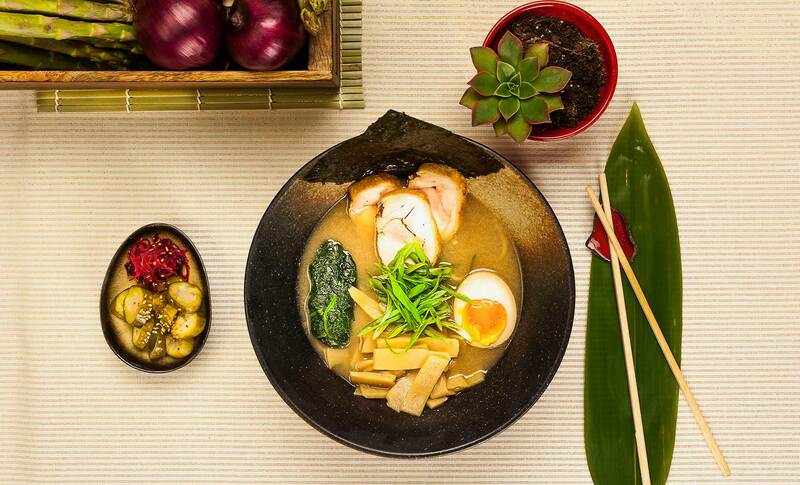 Try the three thousand year old ravishing noodles of the Far East cuisine at Yako. You can come to this comfortable venue to spend good times with your friends while you recover from a busy day at work. 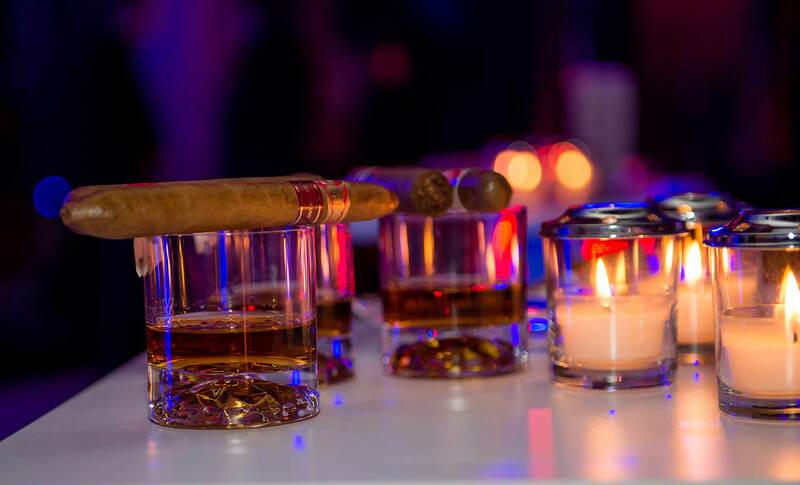 Zino Club & Lounge, which reflects a sophisticated and refined life style continues to offer delightful moments at 42 Maslak.